If she's a Warrior fan...you should be too! 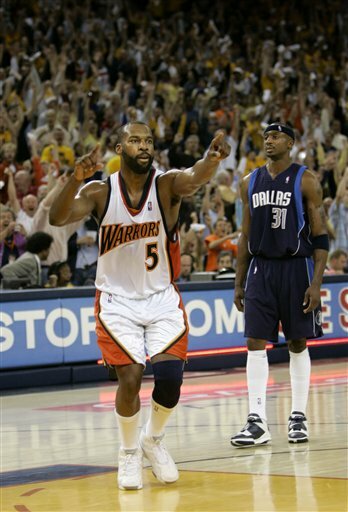 My Homeboy Baron Davis is desperate...and Jessica Alba also likes my Warrior Zubaz! I agree...like today's pick, I should have checked out my "Best Azz Angle"
This page contains a single article from April 6, 2008 12:21 AM. The next days article was Home of NCAA Picks & Long Tongues .